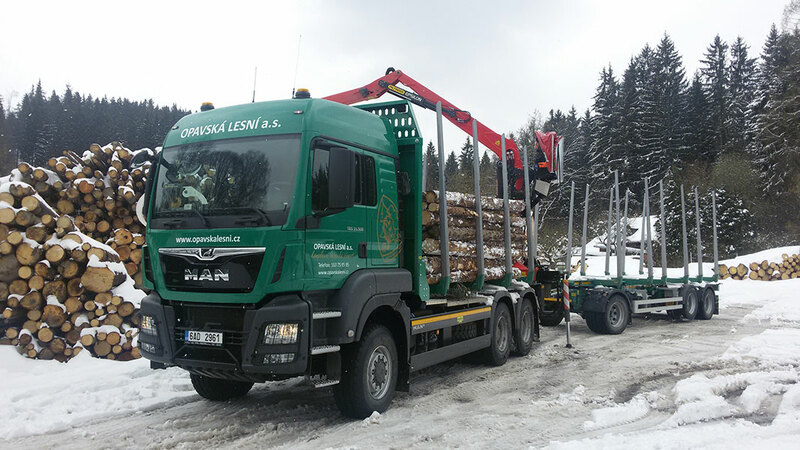 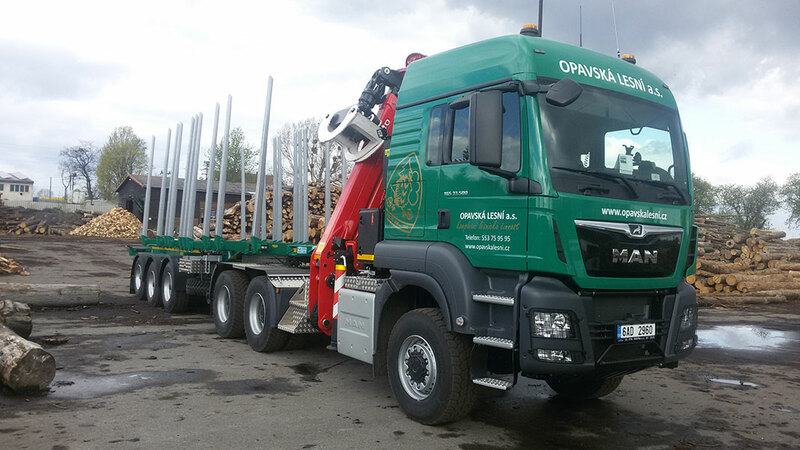 At present, we offer a full set of services related to forestry transport, transport of long and short timber, loose and bulk materials, planting, ploughing and forest road sprinkling as well as many other services. 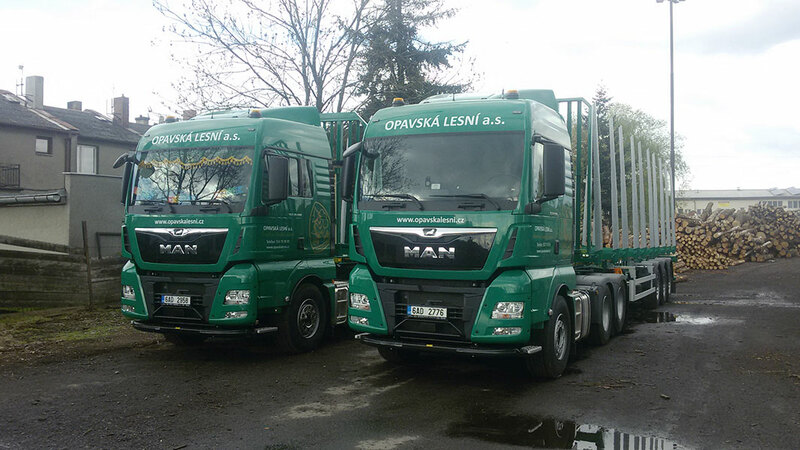 Our base is located in Branka u Opavy, so we provide services mainly in the Moravian-Silesian region, but we can if required, provide transportation throughout the Czech Republic. 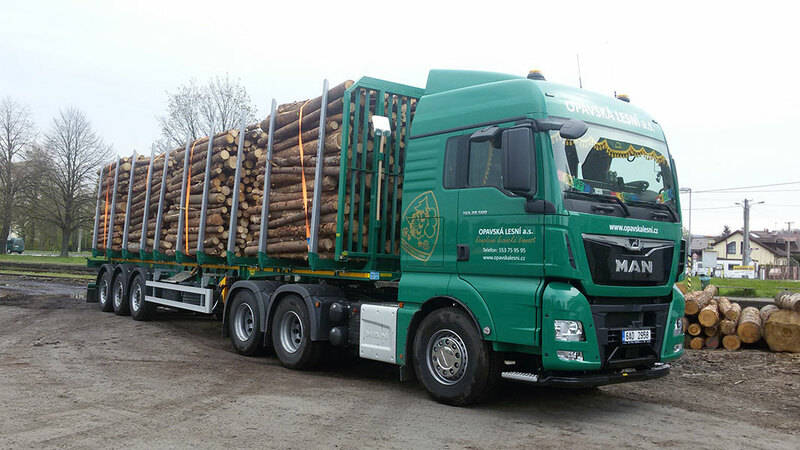 Thanks to our many years of knowledge and experience with timber transport, modern transport fleet and our professionally trained staff, we offer a high quality service. 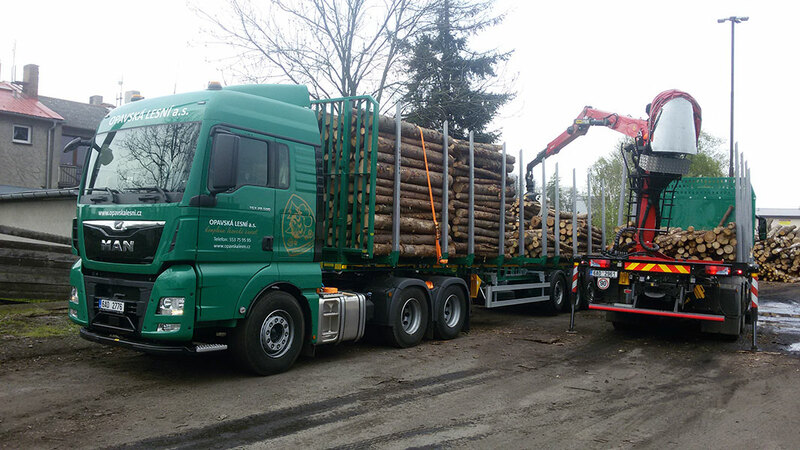 Our modern vehicles all meet the EURO5 or EURO6 emission limits.